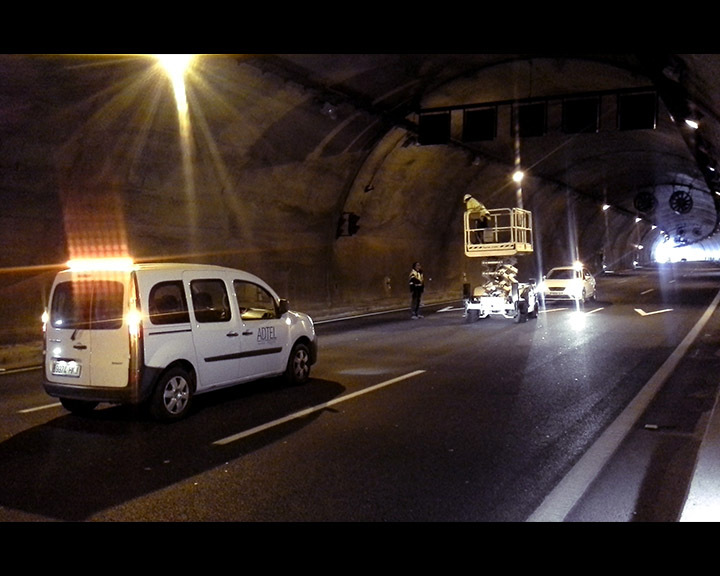 ADTEL collaborates with Abertis in improving facilities Guadarrama tunnel, particularly in the engineering and technical supervision of the new system of automatic incident detection (DAI ). This element will make a significant improvement in safety and operation of this tunnel, which facilitates access to Madrid to Segovia via the AP-6 motorway. ADTEL has extensive experience in systems and communications applied to transport (ITS ), especially in wireless, video and sensors. In particular, ADTEL holds numerous references in tunnels , both road and rail transport .